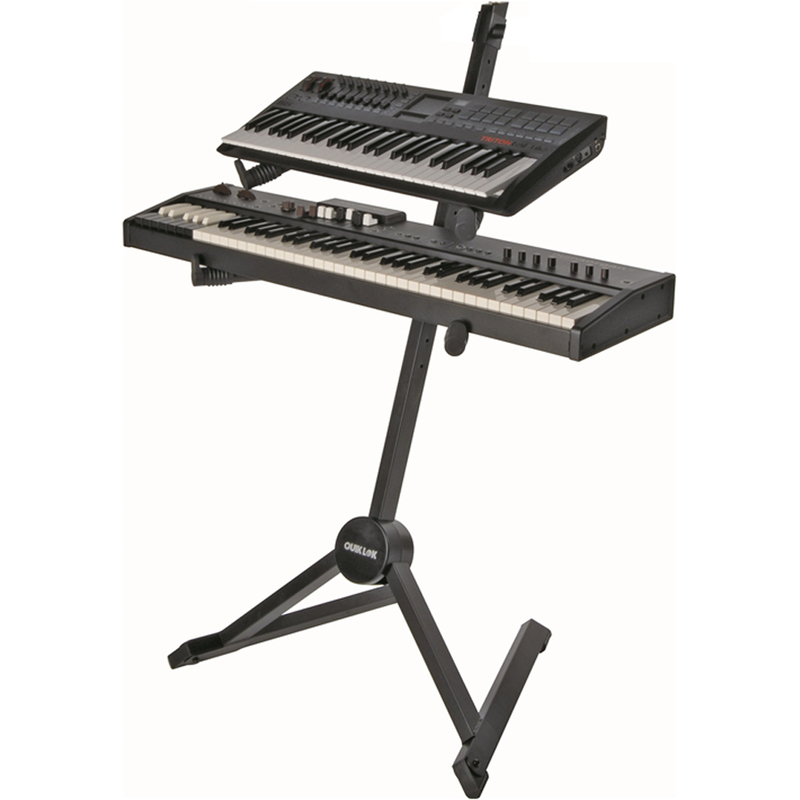 Quiklok SL930 height adjustable keyboard stand is great for home or professional studios, made of steel ensuring high quality. 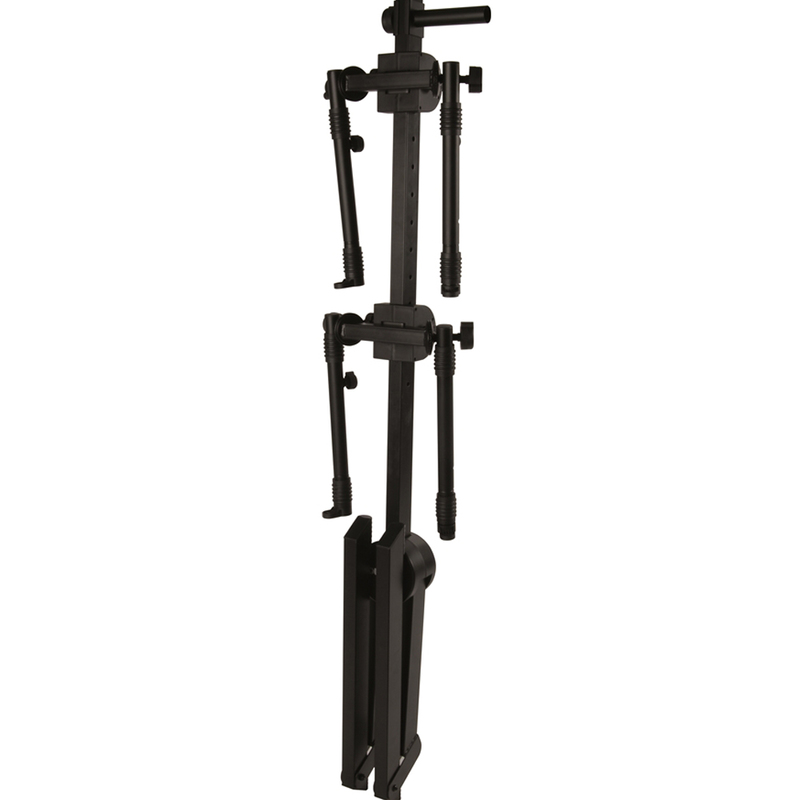 Fully adjustable tiers can be quickly set at either one of 14 height positions and 5 angle positions, and feature telescoping depth to accommodate any size keyboard and controller up to 14.9” (38 cm) deep. Once tiers are properly positioned they can be securely locked in place by tightening the stability knob (on right). 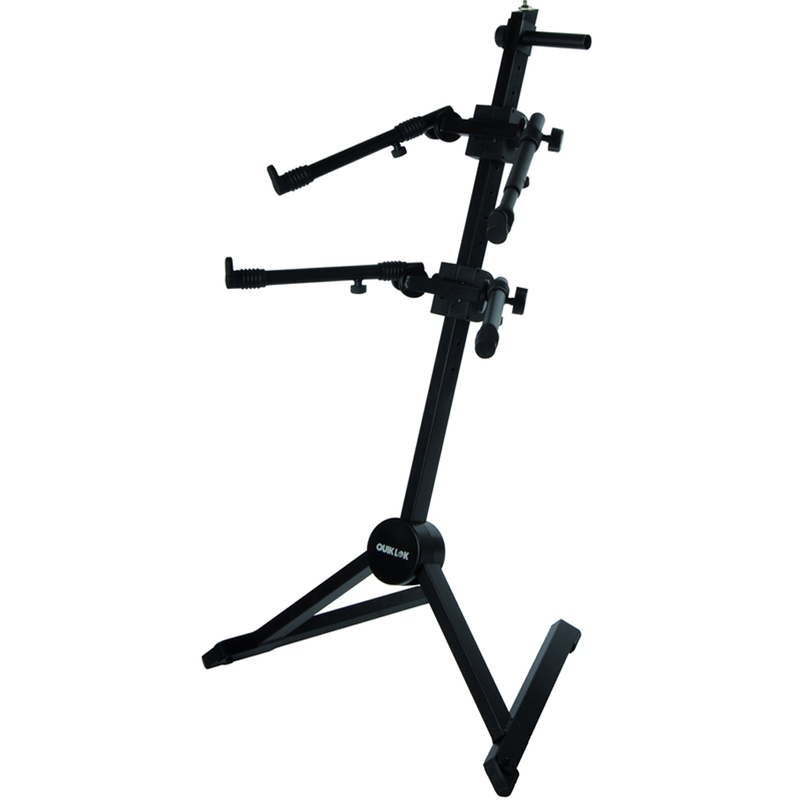 Solid aluminum/steel construction provides maximum sturdiness and ensures excellent structural support. no loose parts, to a very compact size for convenient storage and easy transport. as drum machines and sound modules. 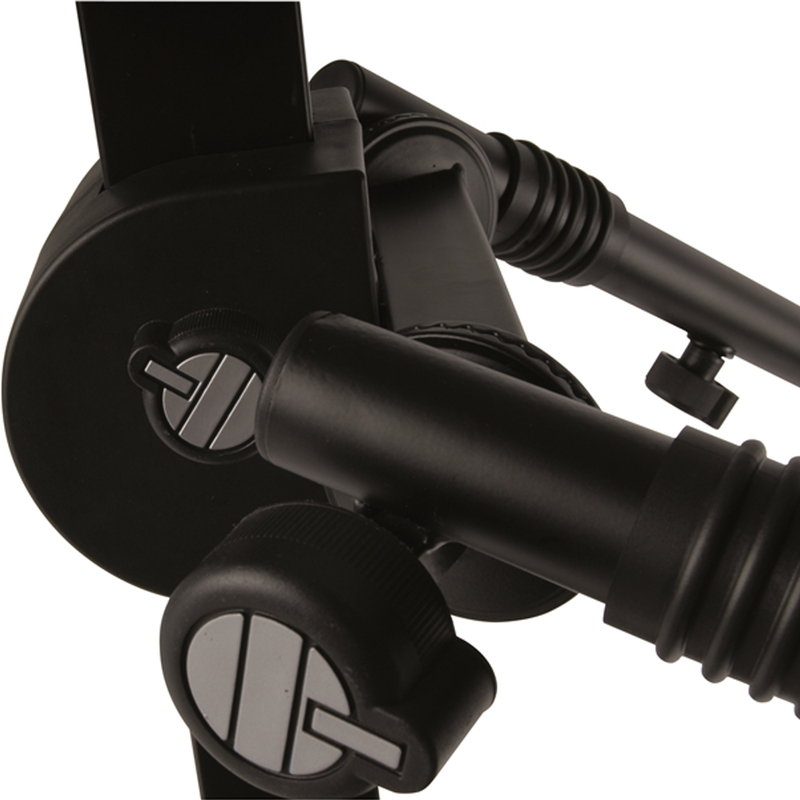 Stylish, contemporary base design provides plenty of room for volume, sustain and control pedals. 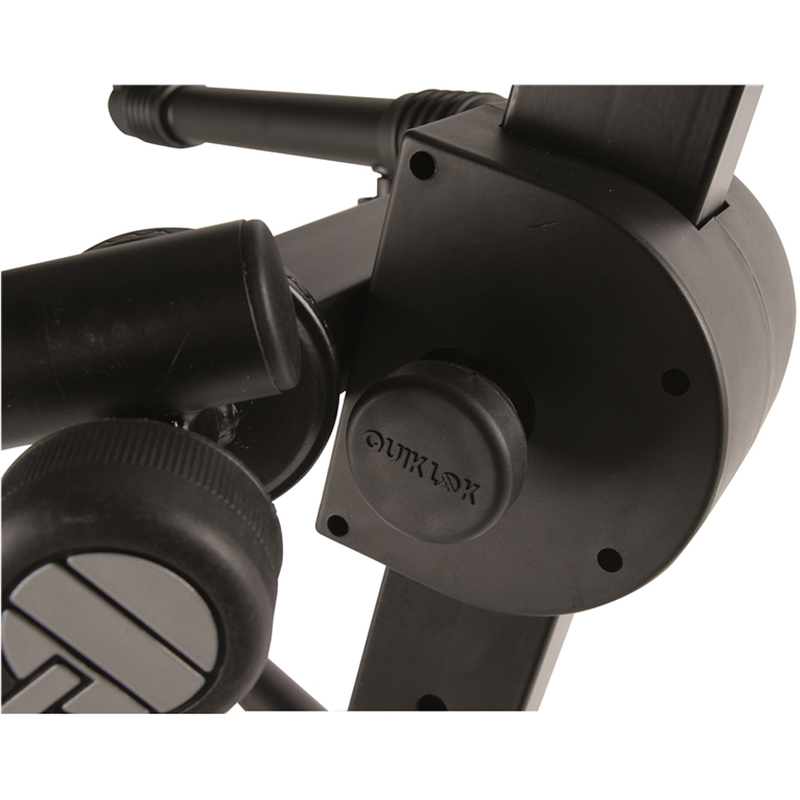 Non-reflective, powder-coating black enamel finish. 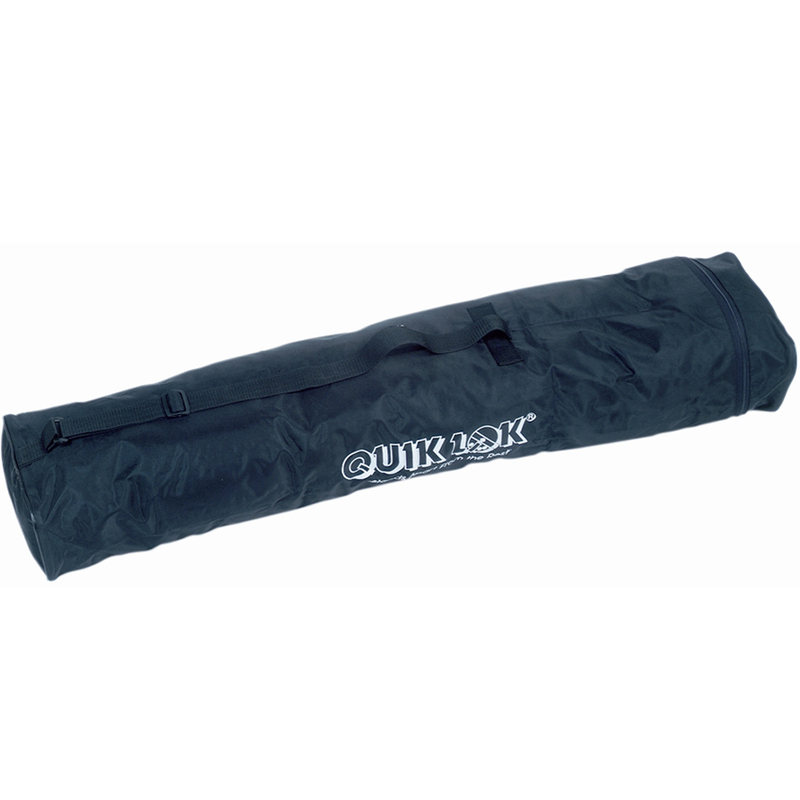 Includes nylon carrying bag and one Z/735 accessory clamp (can be easily removed if not needed).